Effective relief for severely dry and weakened skin with an intensive skin-care action that re-hydrates and revitilises the skin. It leaves the body soft and radiant while diminishing the evident signs of ageing. Use daily after showering or bathing. Suitable for all skin types. Formulated with soft-focus powders, it glides smoothly over the skin and has a double optical effect on the body. 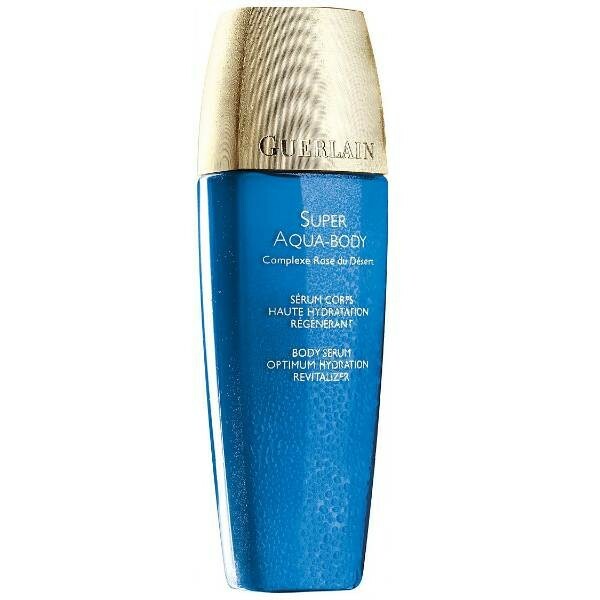 This rich, silky serum provides complete anti-ageing and moisturising body care. Minor imperfections are subtly concealed and the skin looks more even-toned. As a result, it boosts moisture reserves and increases cellular resistance to the effects of time and environmental stresses. Immediately, the skin is supple and smooth again. With continued use, the quality of the skin improves and its texture is refined.